It looks like Samsung is making progress on its way into the self-driving car market. The Wall Street Journal reports that the South Korean government has given the company approval to begin testing its autonomous technology on roadways in the country, though it isn’t quite clear exactly where testing will take place. The approval letter, which was dated on Monday, was issued by South Korea’s Ministry of Land, Infrastructure and Transport, which said that the technology will be tested in a Hyundai Motor Co.-made vehicle. While live testing of self-driving vehicles has been met with resistance by advocacy groups in the U.S., this isn’t the first time that South Korea has been progressive in its approach towards the technology. Back in November, the government allowed autonomous vehicles access to most public roads, as well as a government-run facility. The road tests will likely help Samsung compete in a market that has seen intense competition. 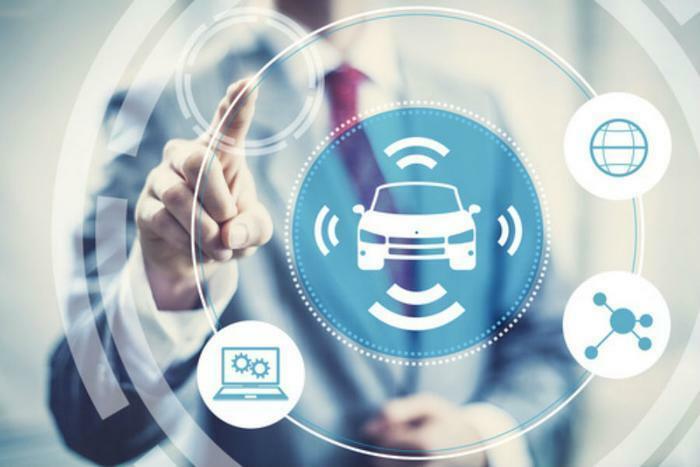 Numerous companies from the U.S. and other parts of the world are racing to test their software and algorithms to see if their technology will propel autonomous vehicles into the mainstream. While Samsung aspires to beat out its competitors, the company said that it will not be looking to manufacture physical vehicles, preferring to stick to the software side of things.